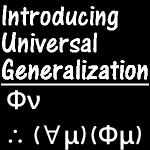 Universal Generalization is a rule of predicate logic that lets you go from a statement about an individual to a generalization, but there are restrictions on how it can be used. 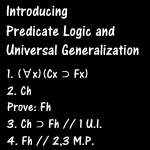 For the past 14 lessons, we have been focused on sentential logic. This is where we use single letters in place of whole sentences and focus on the logical relations made between whole claims. 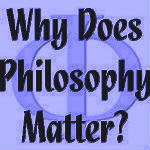 But an argument can be valid without there being logical relations between whole sentences. From David Benatar, who considers pain so bad, it is better never to be born, to Friedrich Nietzsche, who affirms life with all its pain and suffering, different philosophers have different opinions on pain. 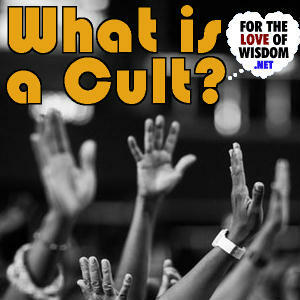 What is yours? As described in Bertrand Russell’s book The Conquest of Happiness , Byronic unhappiness is the idea that unhappiness is the only rational alternative, happiness being for ignorant fools. In The Conquest of Happiness , Bertrand Russell describes ways to escape from unhappiness and find happiness. This video and post focus on the first chapter, focusing on how self-absorption causes unhappiness. 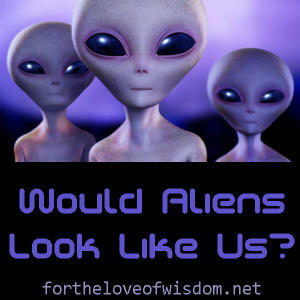 Although alien life may come in a wide variety of forms, aliens who can build spacecraft and get off-world may have more in common with us. This is the new introduction to my YouTube channel. 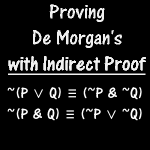 In this last lesson on sentential logic, though not on symbolic logic, we go over solutions to proofs for De Morgan’s theorems.